Master the twist and turns of these perplexing puzzles. 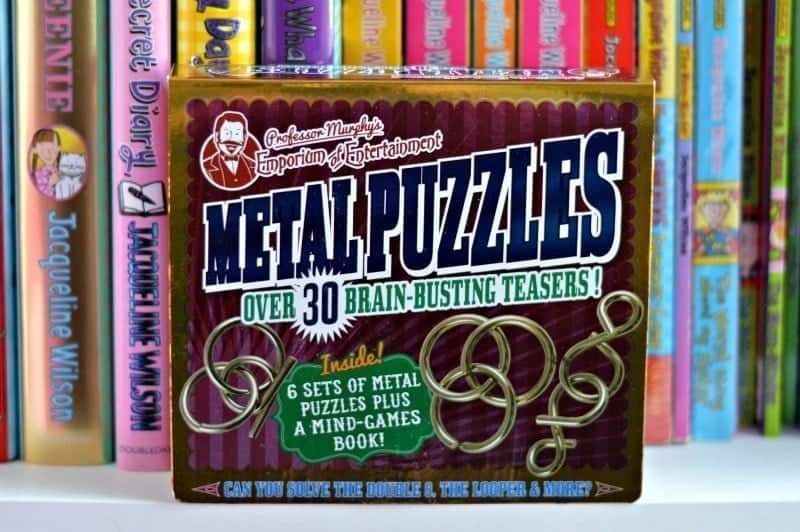 Inside you’ll find 6 metal puzzles to solve along with a 16 page book of brain-teasers. Can you crack them all? 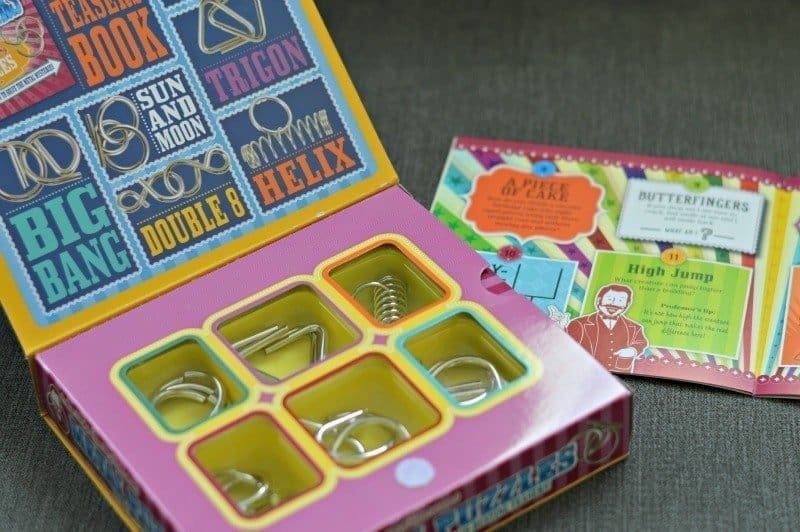 The Professor Murphy metal puzzle set comes complete with six metal puzzles and an instruction book which shows you how to crack the puzzles. It also includes 30 insanely baffling puzzles. Sets like these baffle the life out of me even just reading the ‘how to’ gets me all flustered whereas Roo has much more logical mind and after a couple of attempts she was able to crack the metal puzzles. 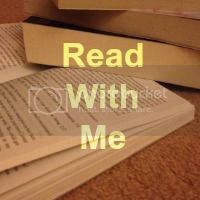 The brain teasers included within the book took a little longer to work out but I think this added value to the set. A great set for anyone who loves brain teasers. Previous Post: « Win tickets to the Daddy’s Home multi media screening! The Hubby loves puzzles like this and I always buy them for Christmas. They baffle me too though – I can never do them.